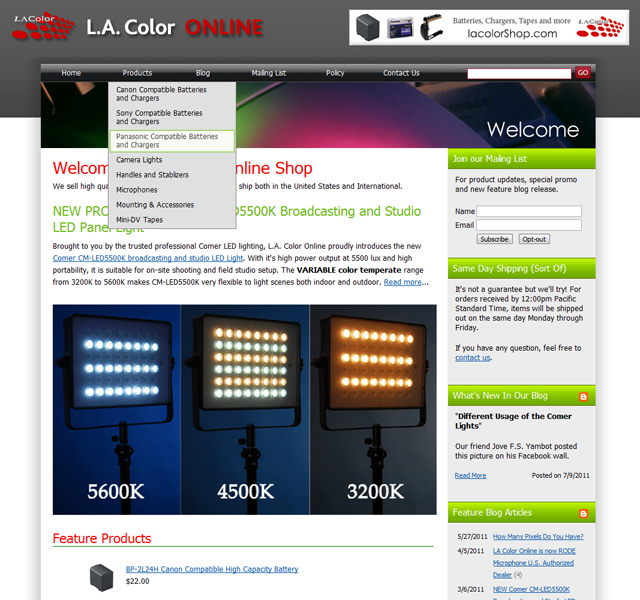 We just launched our LA Color Pros new look and feel. Hope you all like this new look. Comments are welcome.